What a match! 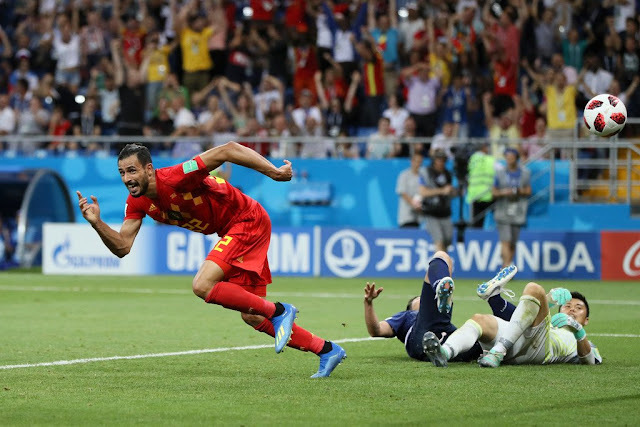 Chadli seals the win for the Red Devils with a fantastic counter-attack after Japan were over-ambitious to get the winning goal in Injury time. Great effort by Belgium. Belgium are through to the quarterfinals to face Brazil.